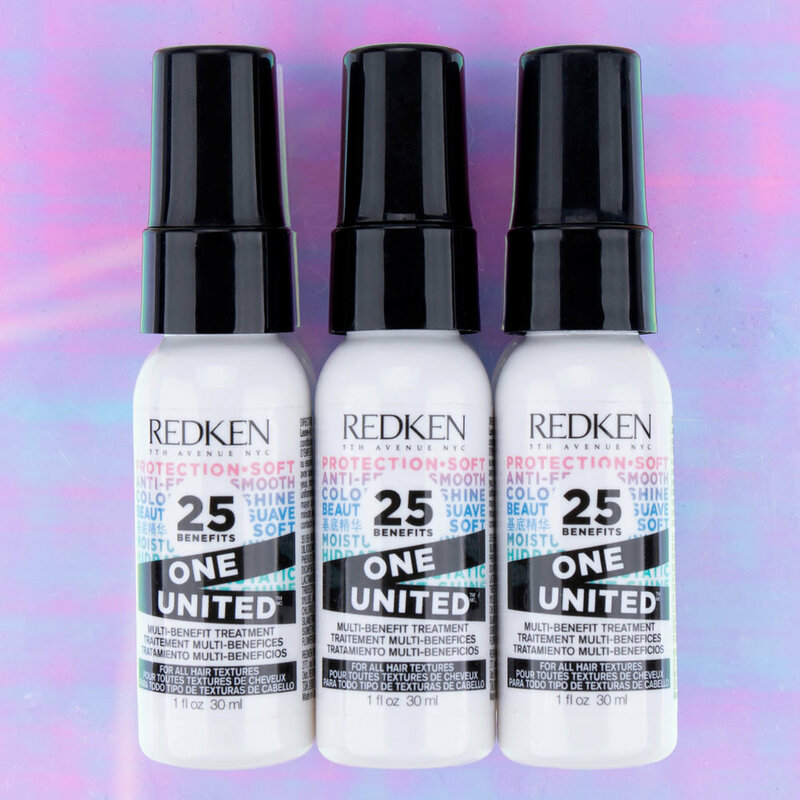 The team was challenged to create a design for One United that was unlike anything that Redken had produced before—knowing that we wanted to showcase that the product has 25 care benefits and could be used by any gender & any hair type, we focused on creating a gender-neutral design with a pattern calling out each benefit in different languages to capture the “united” aspect. 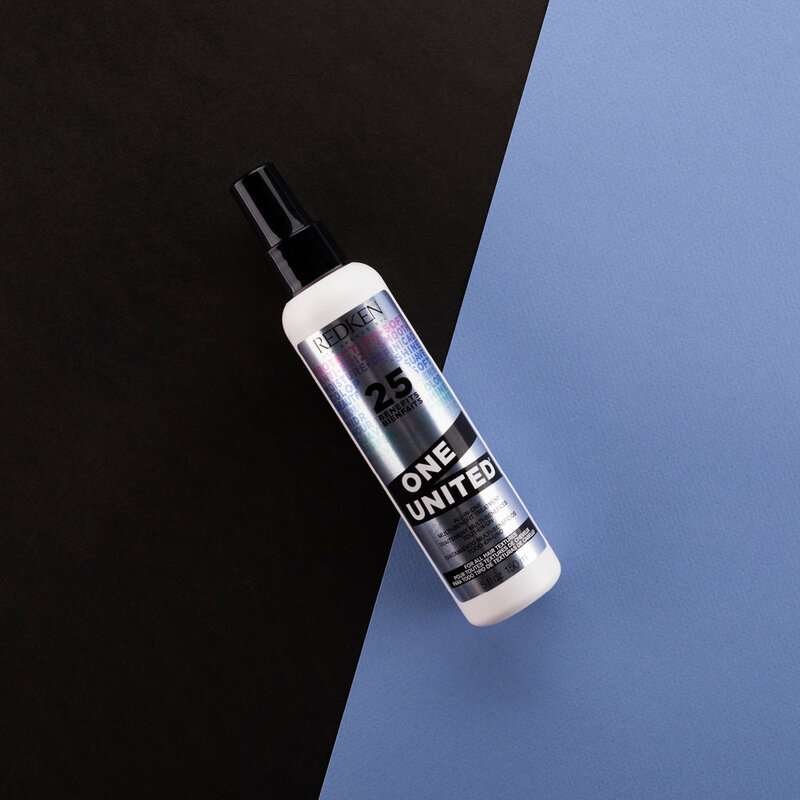 Along with that, we kept the essence of the original 2015 launch by casting a range of models to be the faces of One United. Campaign includes: packaging design, trade ad spread, posters, easel, window decals, salon window merchandising and packaging photography for social media and print uses.